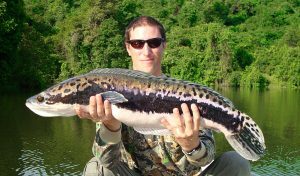 Snakehead fishing in Thailand is very exciting and most of the time anglers are surrounded by natural beauty and unforgetable scenery on some of Thailand wildest national parks and jungle destinations. These beautiful predatory fish are hard fighting and a great challenge to any anglers visiting Thailand for an unforgetable fishing experience. For snakehead’s we usually use lure fishing in particular ‘topwater surface lure’ fishing techniques. Frog lures, buzzbaits and popper lures are the most popular types of baits to use but snakeheads will also take live and or dead baits readily. 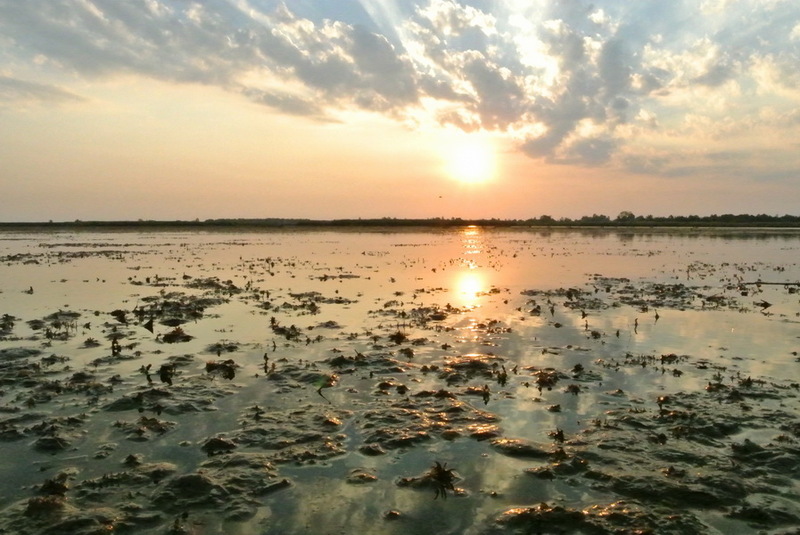 Click the images below to learn more about our range of guided fishing trips targeting snakehead fish species in North, Central areas and down to Southern Thailand. This 5 days 4 nights trip goes to a wild reservoir in the Central Southern region of Thailand where we will be lure and or fly fishing for Snakehead and Jungle perch species. We stay in a local hotel right next to the seaside. The Giant snakhead (Channa micropeltes) is our main target fish species at this reervoir in North east Thailand. 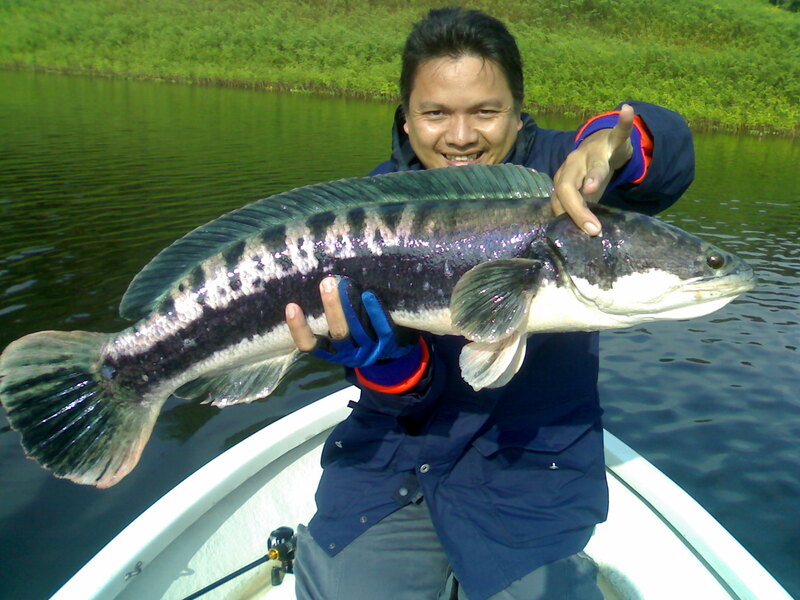 There are also Striped snakehead (Channa striata) and Jungle perch (Hampala macrolepidota). Daily guided lure and Fly fishing for the Barramundi and Snakehead at Bang Na lakes – which is a venue made of 4 lakes, all located in the same area, at only one hour drive from Bangkok. 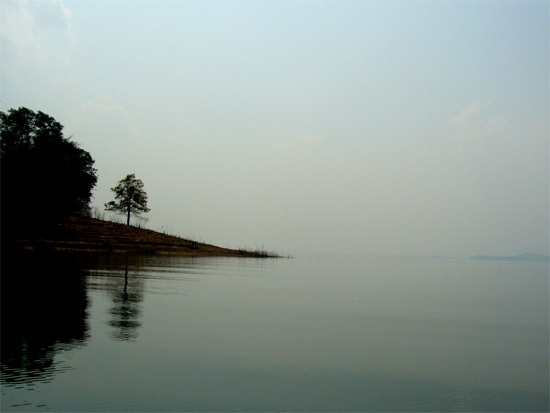 Srinakarin reservoir is an amazing Thailand fishing destination. Located in the Kanchanaburi province, this is a place for a true fishing adventure of a lifetime. You will trek out into the wilderness and spend days and nights fishing in Thailand's unbroken peace right next to stunning scenery and close to mother nature. This Thailand fishing trip is really adventurous and you will spend days lure fishing by local longtail boats for snakehead and jungle perch fish species and the nights on a floating bamboo raft out on the water. 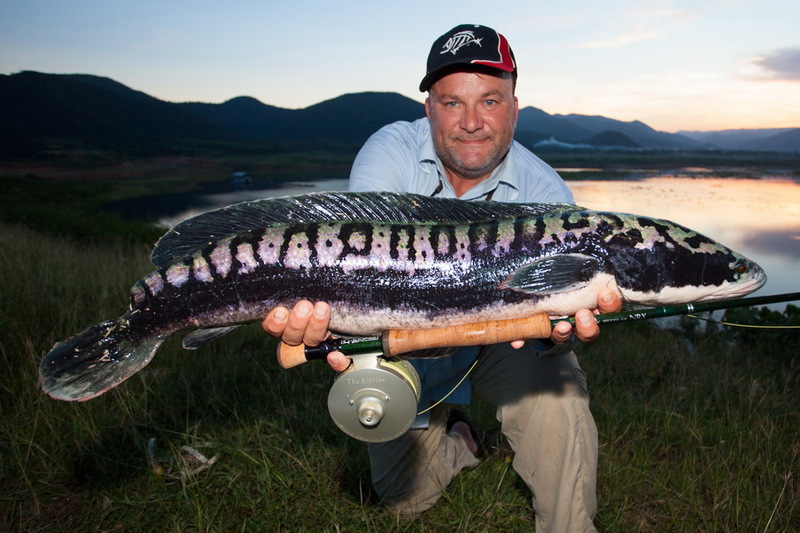 Snakehead fishing in wild Thailand lakes and reservoirs. 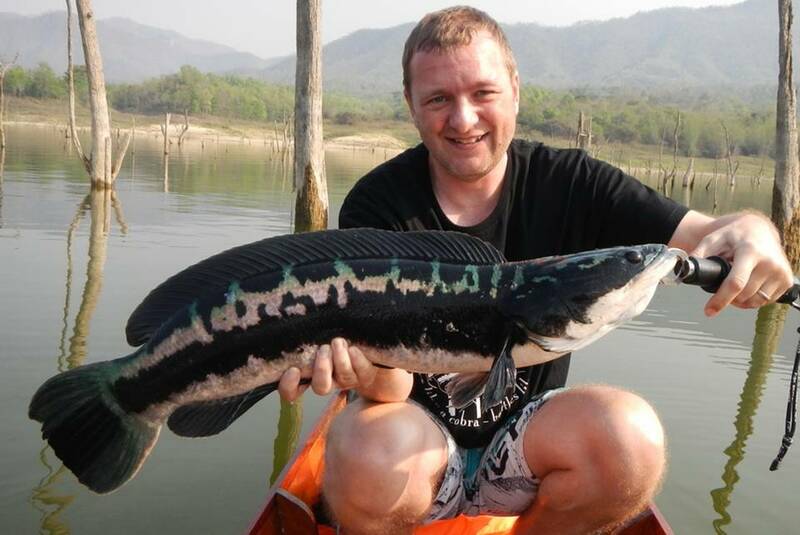 We have fully guided snakehead fishing trips from North to South of Thailand. 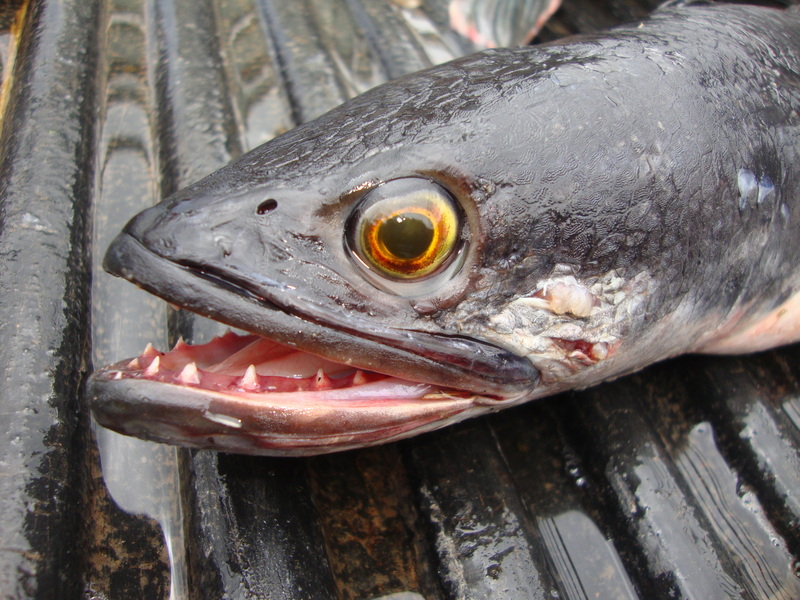 There are several species of snakehead fish which inhabit Thailands lakes and rivers. Click the links below to learn more about these exotic tropical fish species.